The 2016 Bike Expo New York will be held April 29th and 30th. It is America’s most-attended consumer bike expo and where all 5 Boro Bike Tour participants need to go to pick up their rider packets. 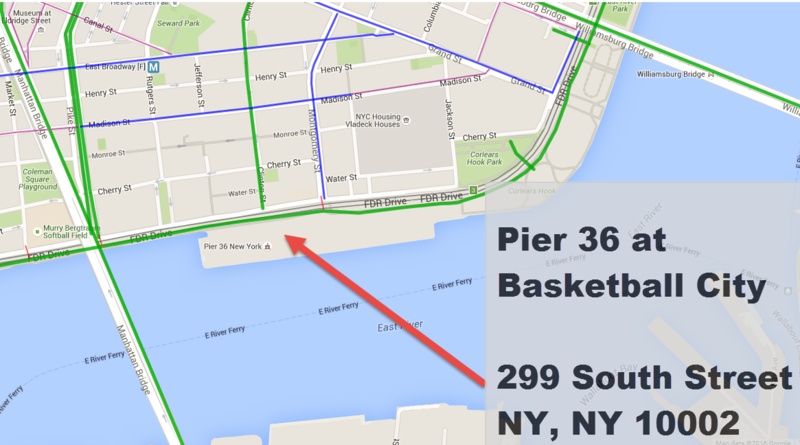 All 5 Boro Bike Tour cyclists must pick up their rider packets at Bike Expo New York, which takes place on April 29 (10AM-8PM) & April 30 (9AM-6PM), 2016, at Pier 36 at Basketball City—299 South Street, New York, NY 10002. Bring your barcode, either printed out or on your smartphone. Your barcode will be emailed to you in April and/or texted to you a few days prior to the Expo. Proxy Packet Pickup: See official site for how to pick up a packet for someone else.